There are two things in life that are bound to elicit feelings of warmth and nostalgia in most people: LEGO figures and Disney characters. 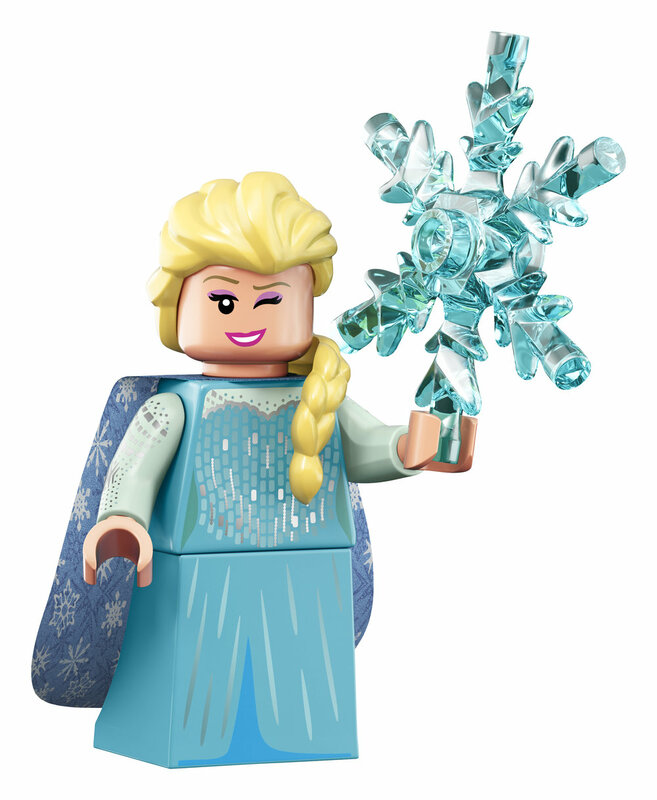 The fine folks at both LEGO and Disney seem to realize that, too, as they’ve just announced a new line of minifigures based on a variety of beloved Disney characters. From classic takes on Mickey and Minnie to movie characters like Hercules and Hades to the trio of Huey, Dewey, and Louie, the selection of 18 figures is impressively varied. And who knows? If these sell well, maybe they’ll dig deeper in future lines and I can get me some Gargoyles figures. Check the figures out below and let us know what you think. Personally, I’m a fan of that pretty cool (haHA) Frozone figure. 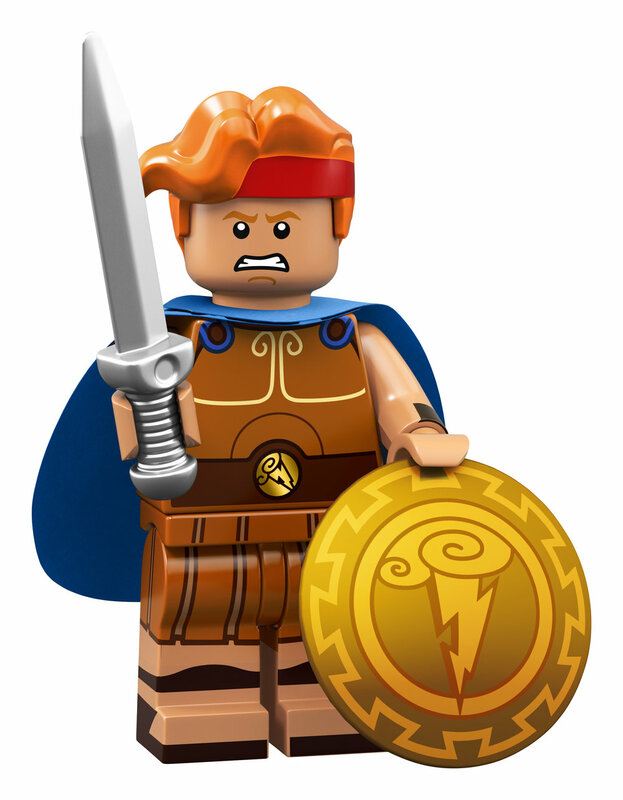 The minifigs will retail for $3.99 and be available in stores and on LEGO.com on May 1.